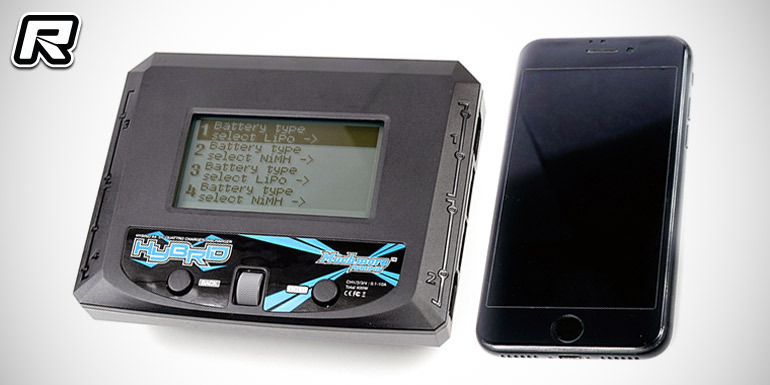 Coming soon from Muchmore is their all-new Hybrid X4 DC quattro charger. 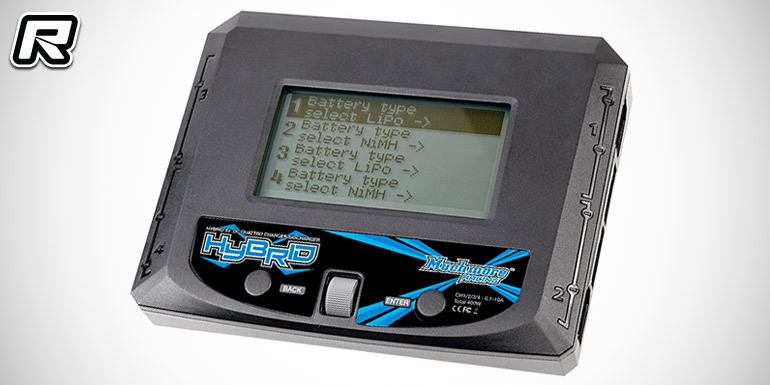 Offering four independent 100W charging outputs the device is ideal for all multi-battery applications such as 1/8th scale on-road and off-road racing. 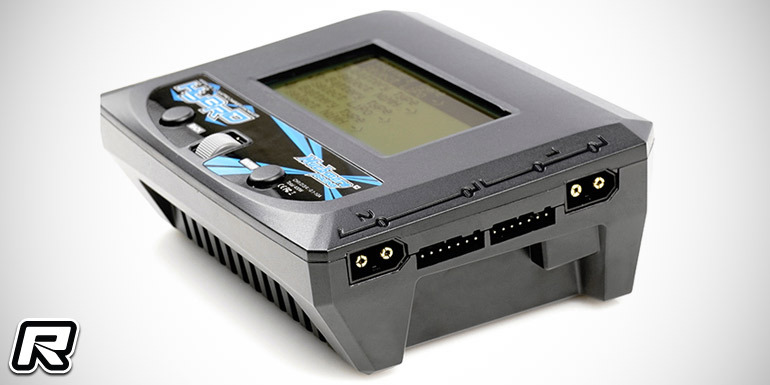 The charges features large back-lit LC display, XT60-style outputs, XH2.5 balancing ports as well as a built-on XT60 DC input port for 10V to 18V power supplies. 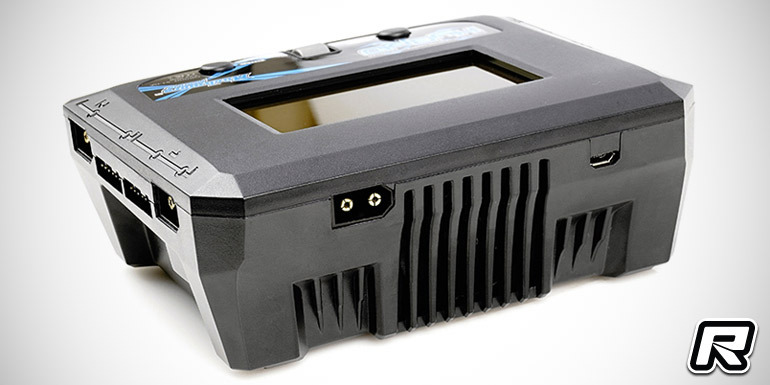 Temperature-controlled cooling fans ensure silent operation of the compact device that measures only 133.5×105.5x51mm.